Doll House - College Hill Community Urban Redevelopment Corp. The historic Doll House building sits adjacent to the future College Hill Park. When this property was acquired in 2014, CHCURC received a $35,000 grant from the Duke Energy Urban Revitalization Initiative for architectural and engineering drawings to renovate both the former Doll House and the Dow Corner Buildings (below). 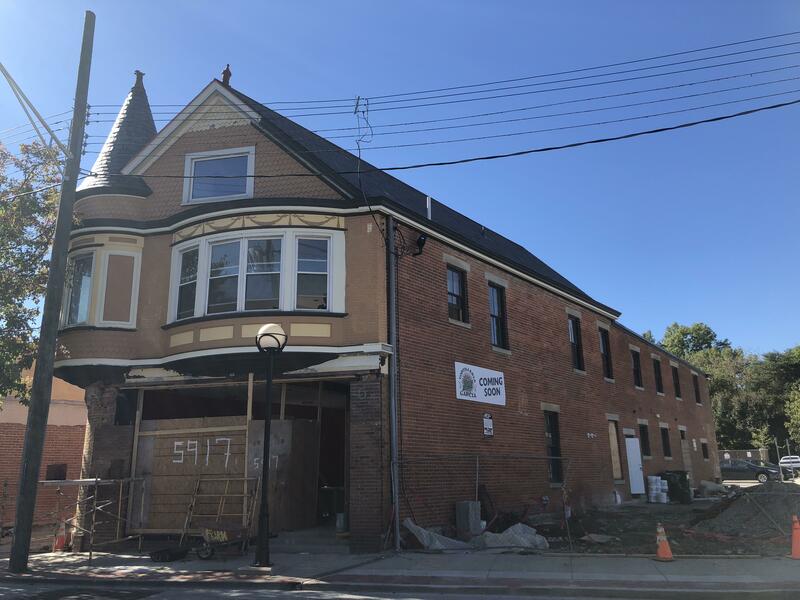 Renovations are nearing completion – the commercial space on the bottom floor will soon be the home of Tortilleria Garcia (one of the top-rated Mexican restaurants in Ohio! ), and there will be two apartments above. Check out these architectural renderings of the Historic Doll House building by Champlin.